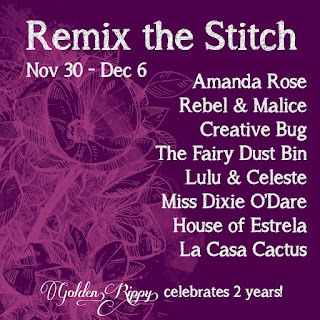 I was SO excited to get the chance to be part of Golden Rippy's Re-mix the Stitch Tour! Be sure to read to the end to hear about the amazing prizes that Rachel has brought together to celebrate 2 years with Golden Rippy! 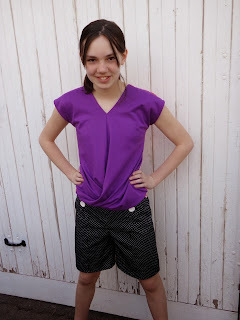 I started with the Delilah Top and the Calrose Skirt. I was a little worried because I didn't realize until after I had the patterns in my inbox that the Delilah top only goes to an xl. Fortunately, it is a relaxed fit so I carried on with my plan to marry these 2 patterns. Originally, my plan included a strip of fabric (floral, I think) between the top and skirt pieces but I wasn't pleased with the result at all so I took it apart and joined the top and skirt together directly. I took it apart again to shorten the top more (I have lost track of how much I took off of the bottom of that) and did my best to re-contour the skirt so that it fit properly in the high waist, waist and hips. Then! I went belt shopping! I found some amazing inspiration on-line and had the best intentions to create a master piece but in the end, I found the one I am wearing for a steal while out Christmas shopping. I am super-excited to have my dress all set and accessorized for next weekend's (that's right, I am ready over a week in advance!!!) Christmas celebration! 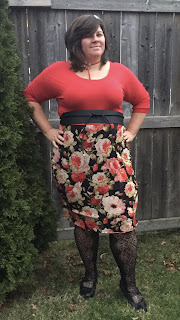 I love taking patterns and finding ways to make them suit me - MY personality and MY body! I hope that you will find some inspiration on this Remix the Stitch Tour as it continues over the next few days! 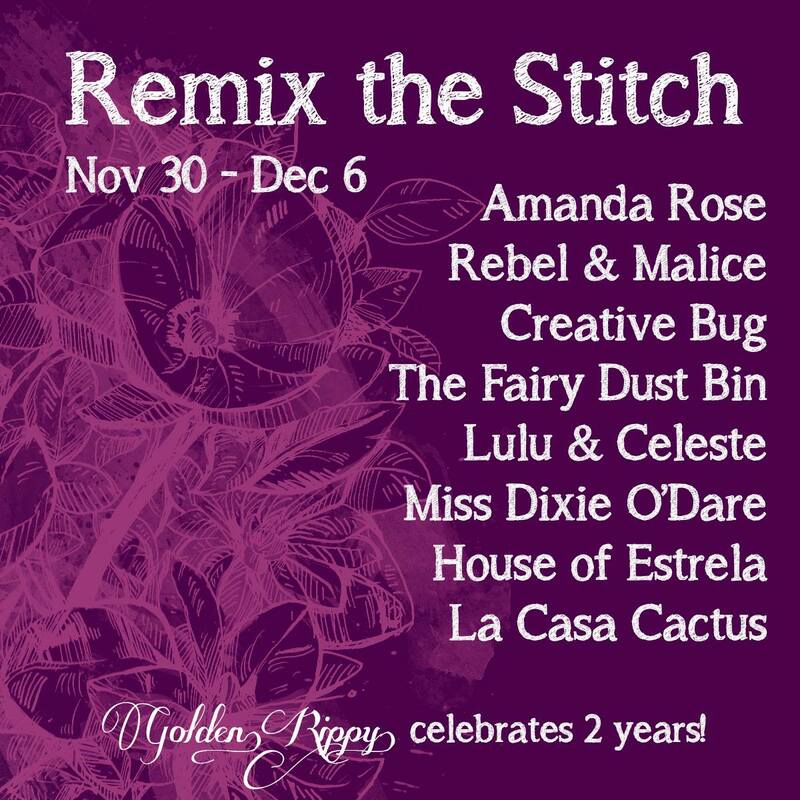 Meet the bloggers who will REMIX the Stitch for Golden Rippy's 2nd Anniversary! They have some fun mash-ups in store for you. Here's the full line-up, in case you missed a day. Don't forget to check them out and send some love! SO here it is Love Notions' Wrigley Raglan. Tami at Love Notions works really hard with her testers to make sure the fit is perfect. In fact, that's why I made 2 in the testing period this time around...there were some adjustments made and so I sewed up a second version to see how it worked on my girl. This pattern is another fun upcycling pattern. I seriously love that! I love that this was one of my mother's tees and now the Creative Princess can enjoy it...and let's be honest. It's appropriate for her age (she was almost 13 when I made it). These next photos are from when after the adjustments were made. You can see, it's a little broader in the shoulders and the hood is a little roomier. This tee is from when we travelled to the Crayola Factory in PA about 8 years with my parents...it was my mom's shirt too! She loves her new tees and so do I! We really love testing for Suzanne at Winter Wear Designs so when she asked about this pattern the princess and I were pumped! As my fabric selection is decreasing, I have been getting a little more creative in my designs! We were thrilled with the outcome of these!!! It was fun to put these together and the Creative Princess loved them all summer long since we don't have a/c. They were perfect for pjs...BUT she also loves shorties like these for under her dresses! These are the Toute de Suite Bloomer Shorts...go check 'em out! 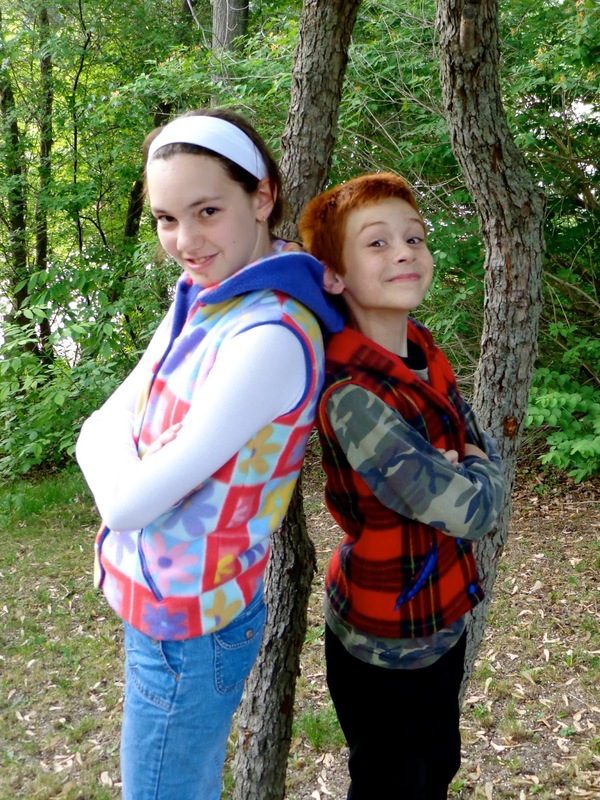 When the opportunity came up to test Dandelions 'n' Dungarees fashion basics, we were all over that! But...it turned out my fabric options were beginning to feel limited...so I posted this picture. Do these work together? So the mistake with the first photo is that it wasn't in good light because once we went outside, we were thrilled! 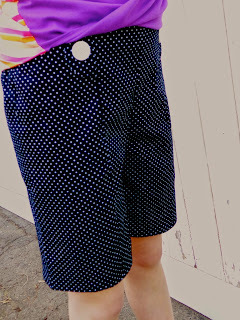 There is one small change we made (and you can't see it here) but we built in some shorts to make it a skort. Skorts are truly essential in the Princess' wardrobe. She doesn't want to worry about what she's showing off when she's out playing. I love the simple finish on the shirt. It's cozy and easy to wear. The skirt is full and fun great for twirling but the yoke takes the bulk away from the waist which we definitely prefer. Cozy, simple, girly...it measures up for sure! I found myself making jeans!?! So crazy! Being part of a pattern test can be fun but sometimes it is hard work! Suzanne of Winter Wear Designs worked hard with each of us to find the perfect fit and to build the tutorial into something great so everyone can make them too! So here they are...my version at least! The Real Deal Jeans by Winter Wear Designs! I wore these all summer and I just love them! The only unfortunate bit is that my fabric doesn't have great recovery so as they day goes on they stretch. I just need to add some belt loops and I'll be ready to go again! If you are looking for some pants to get ready for cooler days ahead...consider these. They are comfortable and you can make them 100% yours! This time the pattern is made to be lined. 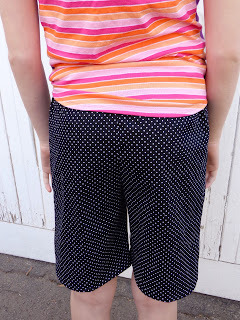 This pattern is the Everest Pants designed by Gracious Threads for One Thimble Magazine. 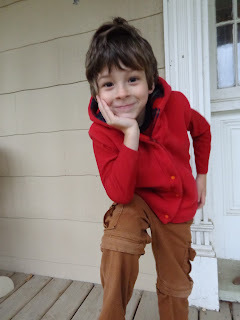 Do you know what I love most about making my boys pants? 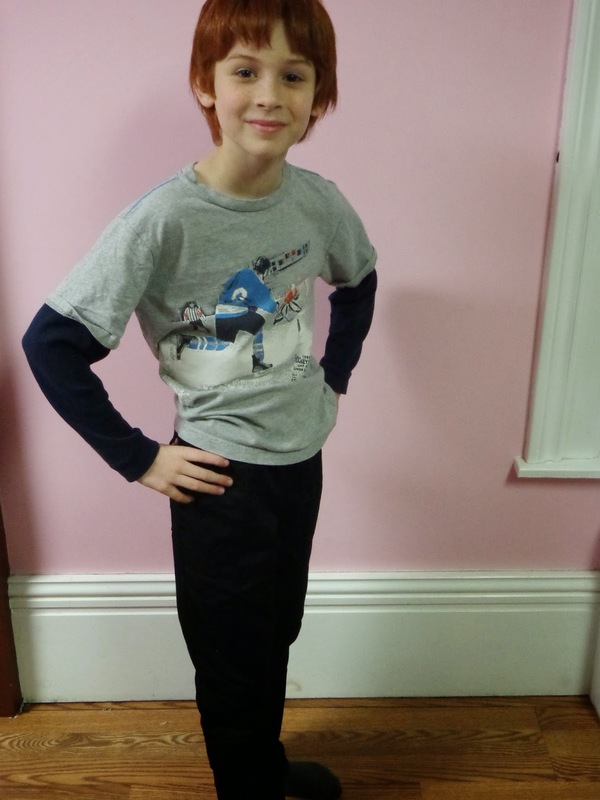 This boy in particular is long and lean. So...these pants are size 7 in the waist and size 10 in the length and I love the fit! 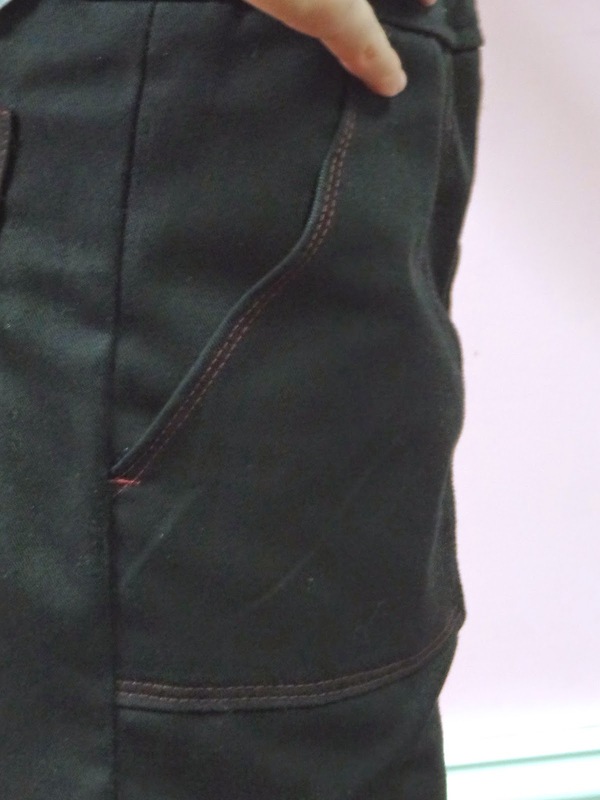 These pants are lined with polar fleece and made with a nice stretch twill. My Middle Man LOVES them! I'm not sure where and when you can get these pants but I'll update this post if I figure it out! Fabrics: Knits or Stretchy Wovens. The bunching is all cleared up and we've got a happy girl! So, sometimes...a girl is just a girl...and we shouldn't try so hard to make them grow up I think! 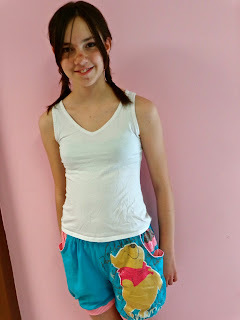 She loved these shorts and wore them lots over the summer! If you've been hanging around for awhile then you know...we are a sci-fi, pun loving family so when Melissa of Rebel & Malice asked me to take part in her Back to School Capsule Tour I knew I had to dress my boy in some fun, practical clothes! The first thing we did was talk patterns. 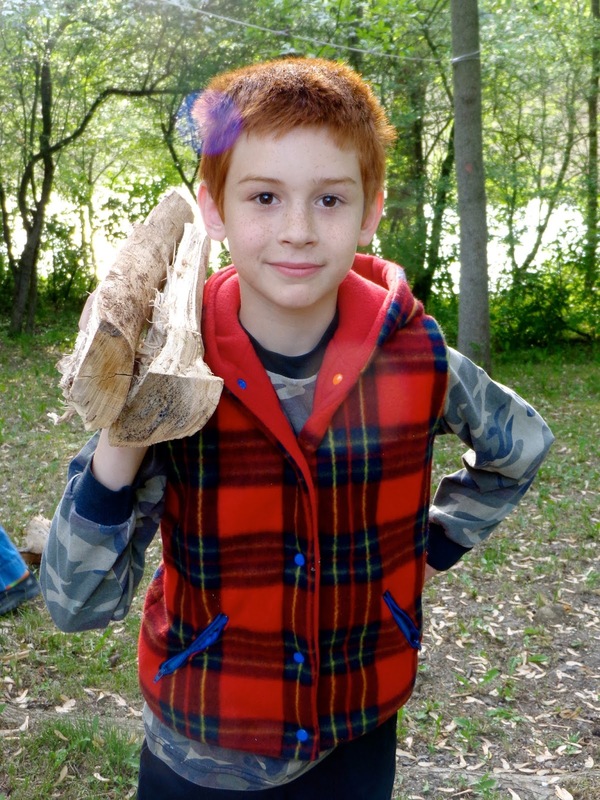 My middle man is 11 and he only wears what he likes so...we need to be honest. Then we talked about colours...he wanted to keep things fairly neutral with grey, blue and black for the most part. 1. 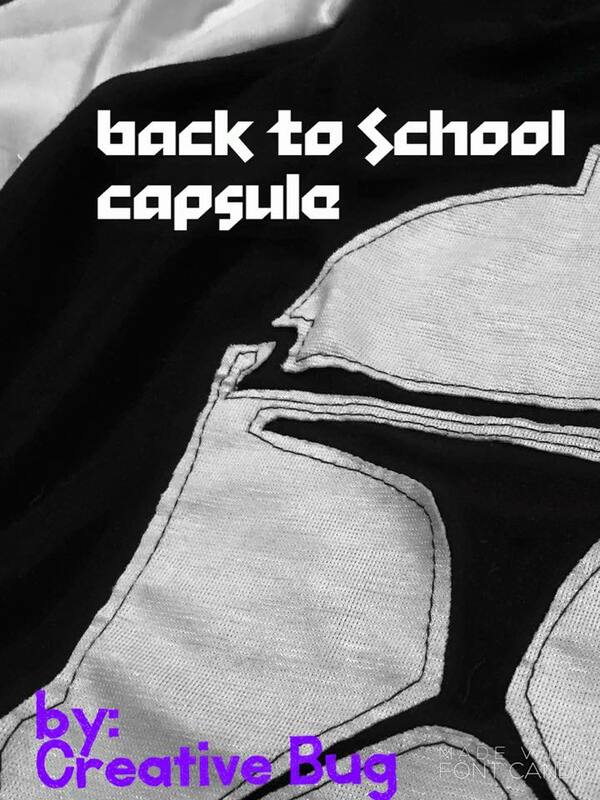 Heads up for Clone Troopers! The Raglan? It's an old friend in our house...I love making it for my boys, it's fun, it's simple and it's a crowd pleaser. If you don't have it go get it! The Fleece? I want one! I made the middle man's fleece out of Looper Fleece (he chose the fabric) and I love it! 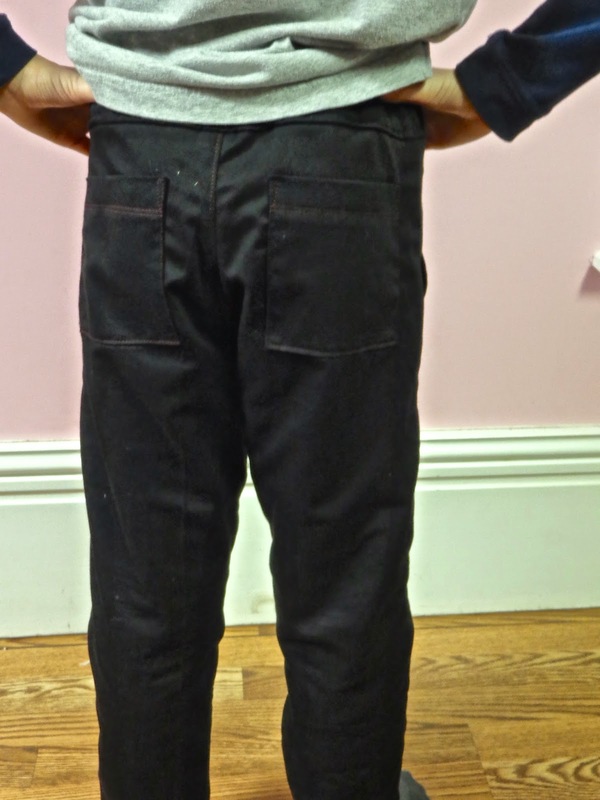 Finally the pants...one of the biggest reasons I like to sew for my middle man is how slim he is. The pants? I love that the back waistband is done with ribbing! I put an elastic in there since my ribbing doesn't have great recovery but it increases the cozy factor for sure! However, they are beyond skinny! 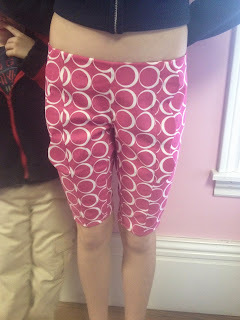 I made them based on his measurements plus 1 size up...so size 8 and with some extra length. Unfortunately he finds them a bit too tight and the rise and the pockets just aren't enough for my skinny little man. I DO love seeing him in pants that fit though! 2. Pie in your face! The Shirt? You know what's fun about this pattern? The things you can do with it! 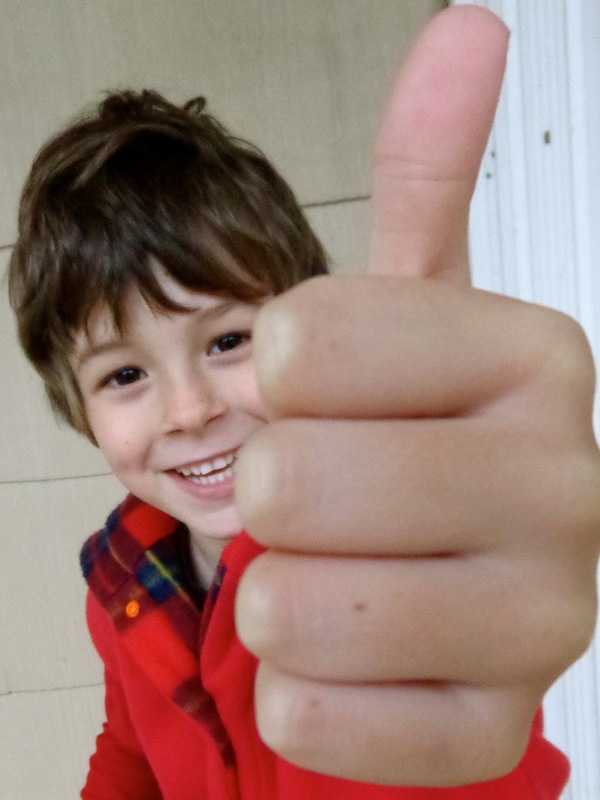 I took an old shirt and upcycled it into a new one that my son loves to wear! He likes to serve up some attitude with this shirt! The Pants? 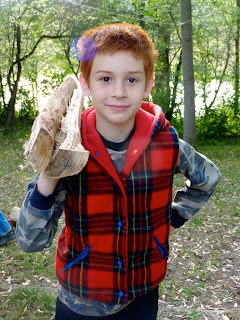 Again I sized him up to an 8 even though he measures a 7. We are pleased with the fit of these but I didn't add anything to the rise so I changed up how I finished the waistband so that they would go where my son prefers his rise to be. I would totally make these again for my slender son with more length and a more accommodating rise. 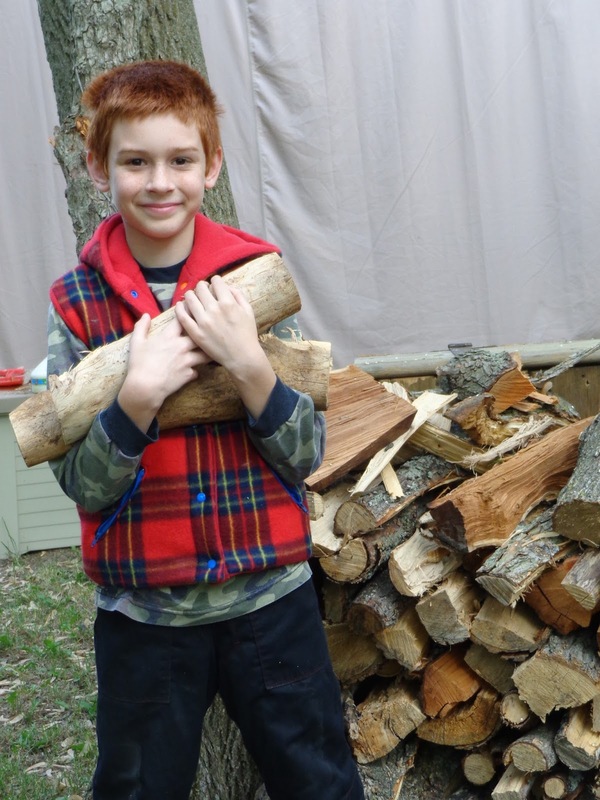 I have learned a lot about making pants for my middle man! The Shirt? Well, a good friend of mine did the lettering for me and he LOVES it! Actually, I think there are 3 more orders for this shirt in our house alone! The Hoodie? I love this hoodie! I put pearl snaps on it because they are a throw back to my dad's old shirts...makes me smile whenever I see them. Since my middle man is so slim, next time I make him this one I will definitely size the hood up. The shirt fits great but the hood? Not so much. The Pants? This is the quintessential Canadian piece of the outfit. Zip-off pants! Boy do these come in handy when it's cold in the morning and simmering by noon! We love these pants and they are great lined too! 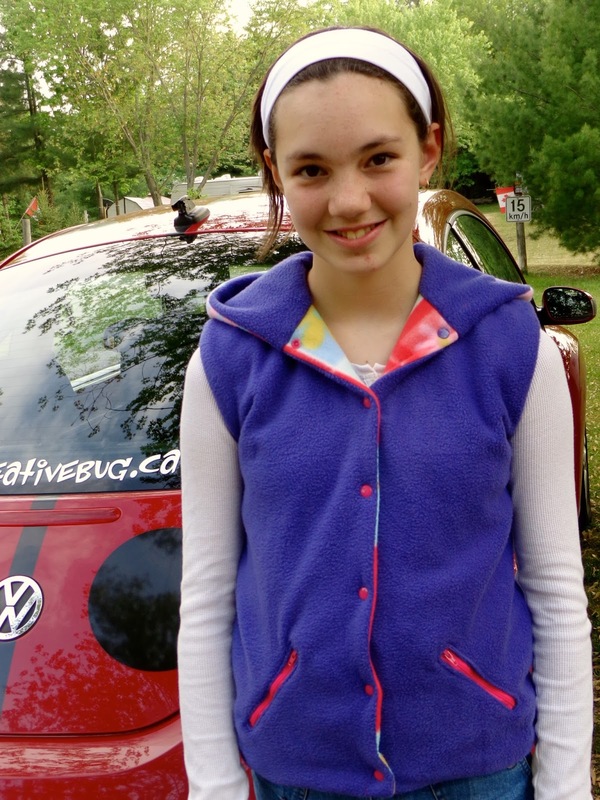 Because of the relaxed nature of the fit there were no rise or pocket challenges for us and lots of growing room! 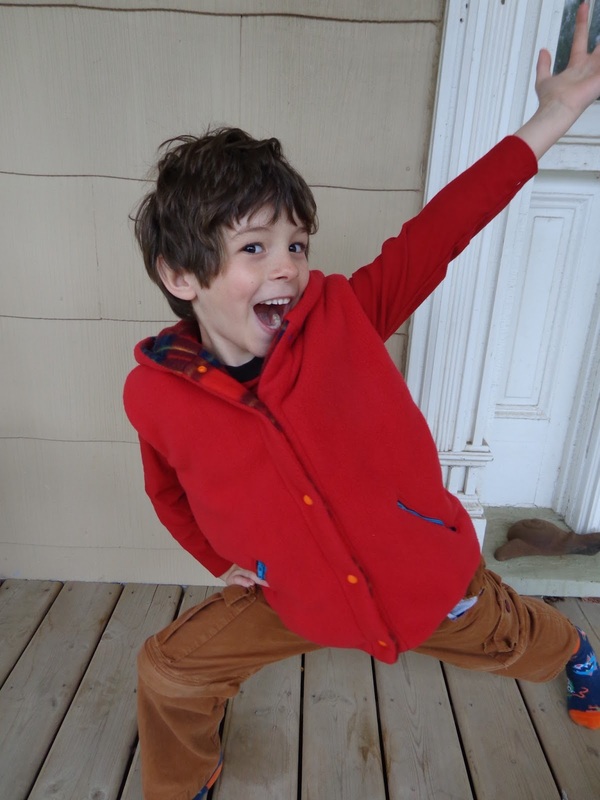 This was well worth the time for us...my middle man has some one of a kind shirts, some pants that actually fit (he's a 23" waist - size 7 and the height of an average 11 year old) and I learned a lot about making pants that work even better for him! 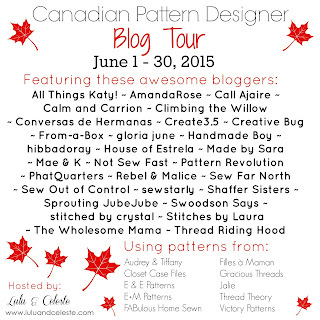 I am so excited to be part of the Canadian Pattern Designer Blog Tour hosted by Lulu & Celeste for the month of June! I am not sure how it happened but here I am on Day #1 starting us off! 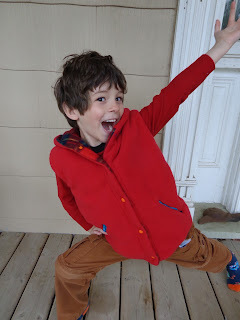 I was lucky enough to sew up Gracious Threads Henday Hoodie! Anthony Henday (fl. 1750–1762) was one of the first European men to explore the interior of the Canadian northwest (source: wikipedia). Pretty cool right? I also think the hoodie is great but...I decided to change it up a bit. Since this is a Canadian Tour and we are headed into the summer...I decided to create something my inspiration will wear when we hit the road for one of our camping trips. 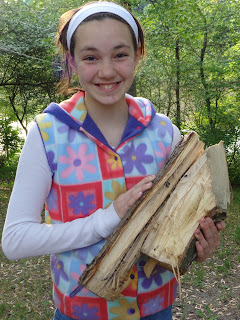 Since I had camping on the brain...I thought I'd take the kids to a more rustic location for the photo shoot. Then this happened...he was SO smarmy!!! Fortunately, my middle man was in a happier place so he filled in. Hang on! Wasn't that a zipped hoodie (like a sweater you were sewing up) Heather??? Yup. But I changed it up...I added an inch to the centre of the front panels so that I could use snaps instead. And because my girl outgrew her vest sometime ago...I made her one too! This hoodie only goes to a size 12 so I graded it up to about a 14 so it would better fit my girl. 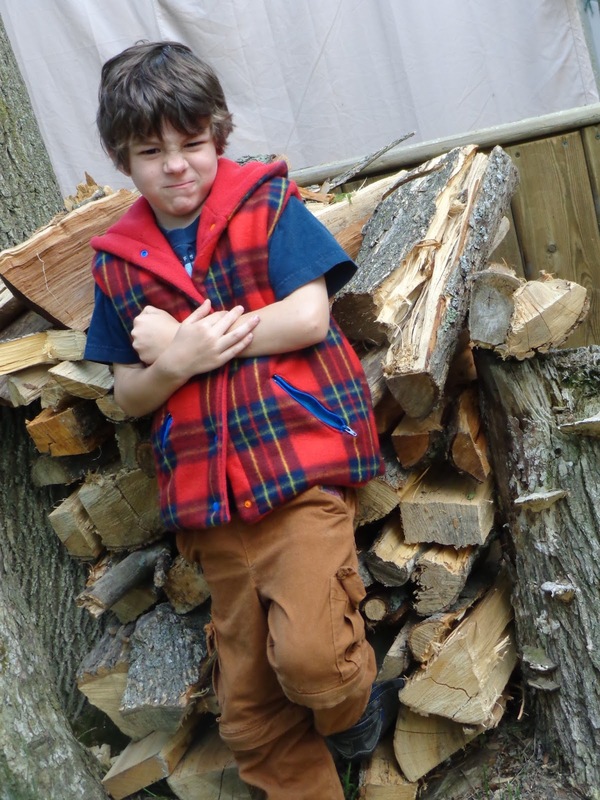 And because I was having SO much fun, I made both of the vests completely reversible! We had loads of fun choosing zippers and snaps to coordinate with our fabrics! 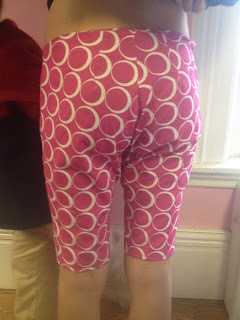 This is my first time doing inset zippers like this...they were SO easy to do! I won't even get into the details on how I made that part reversible but I did it! 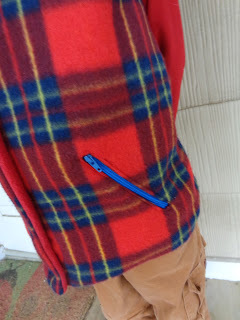 There is just one set of pockets on each vest so when they wear it the opposite way, the same bits are in their pockets. And this is when my little one found his happy...he had a blast taking photos with me a couple of good sleeps later! 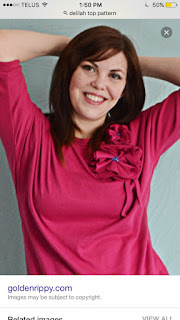 Want a shot at winning this great pattern (or another amazing one) from Gracious Threads??? Enter to win here! I almost forgot! 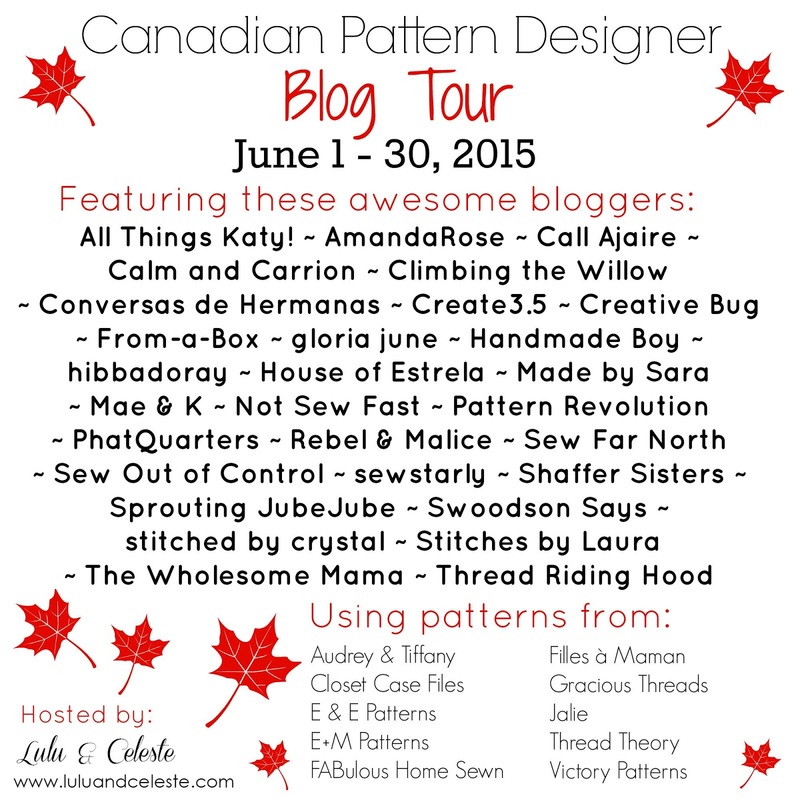 Gracious Threads is offering a discount so you can join in the Canadian Tour and sew a long! Jess is offering readers a discount in her Etsy shop for one week only, read through to the end to get the details! We've got a sew-a-long, great prizes and loads of fantastic bloggers in on this tour so be sure to follow along with us! Last day to enter Giveaways and Final Round up Post! Did I mention how much my kiddies LOVE their vests?? ?